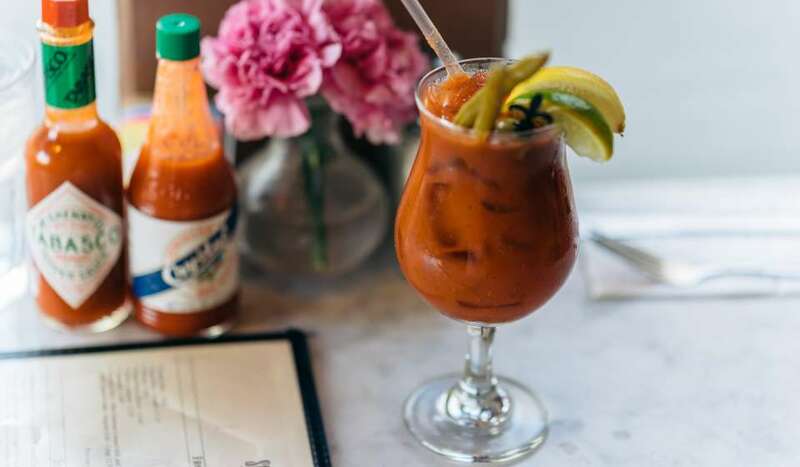 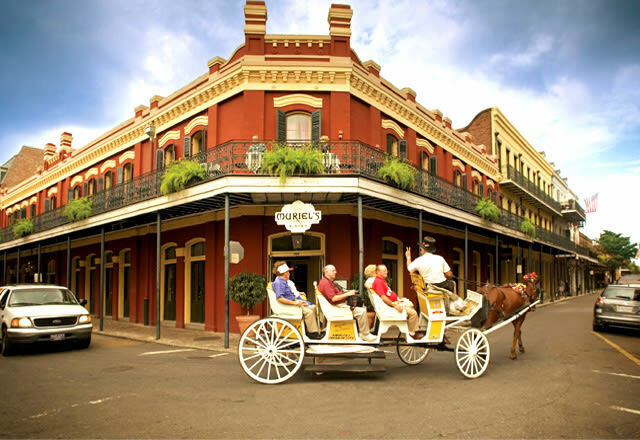 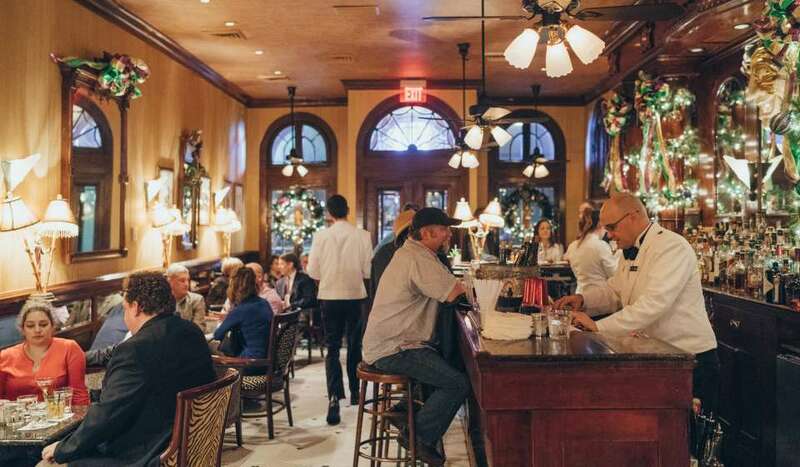 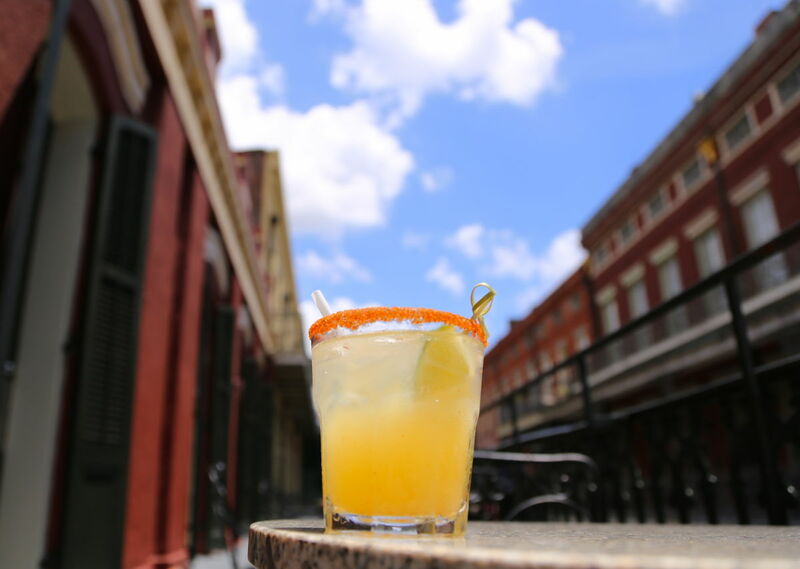 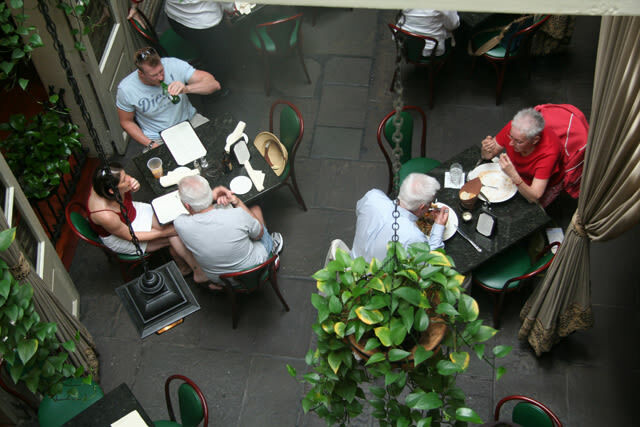 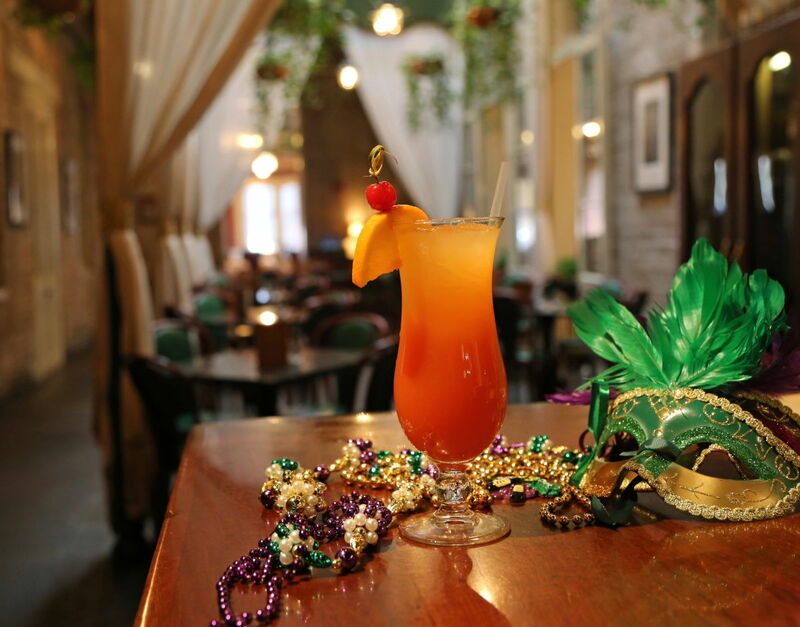 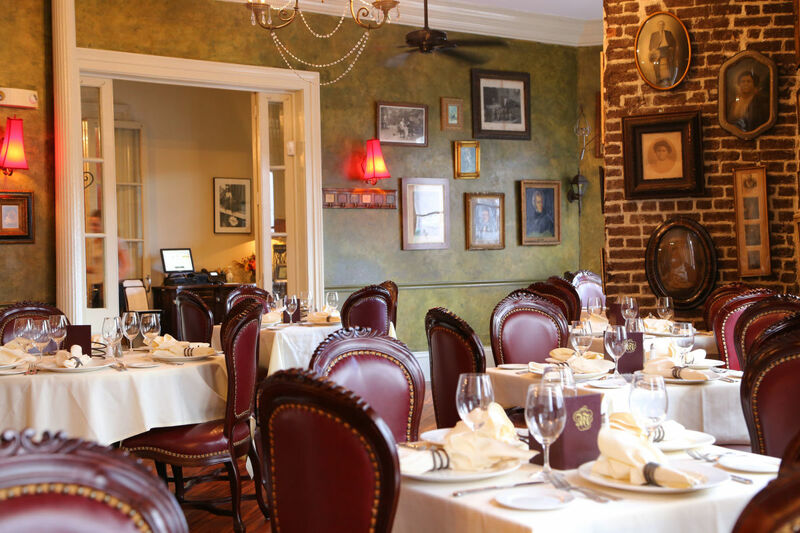 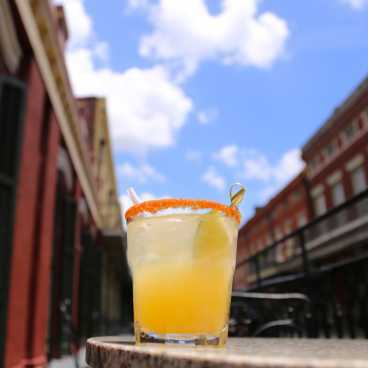 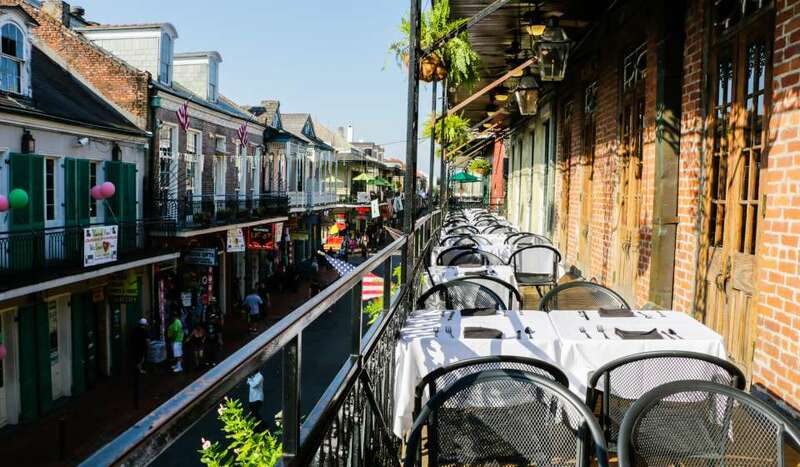 Located at the heart of the French Quarter. 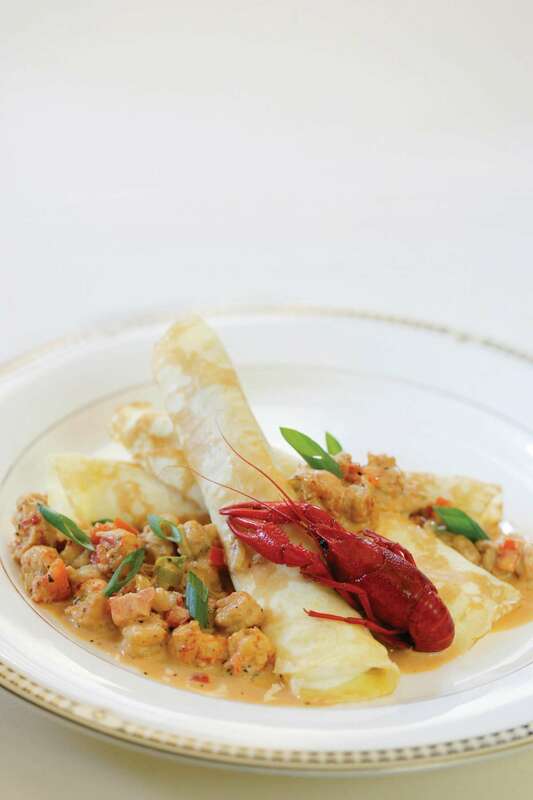 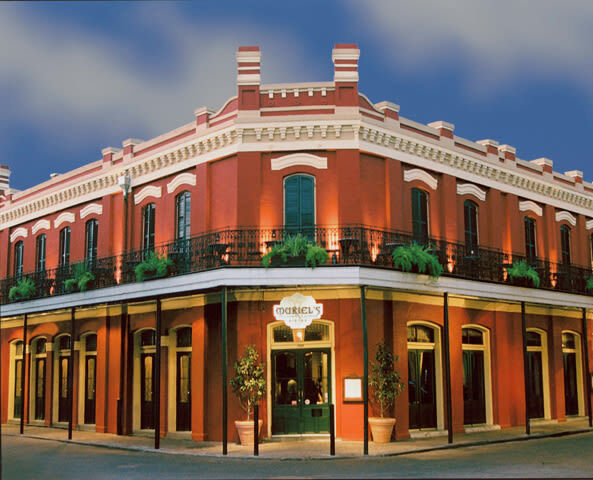 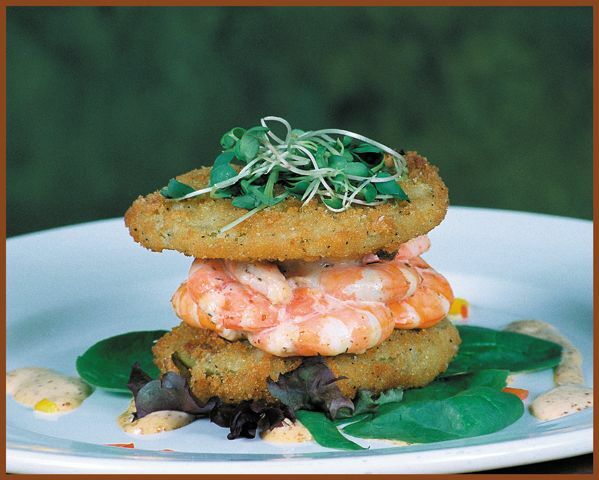 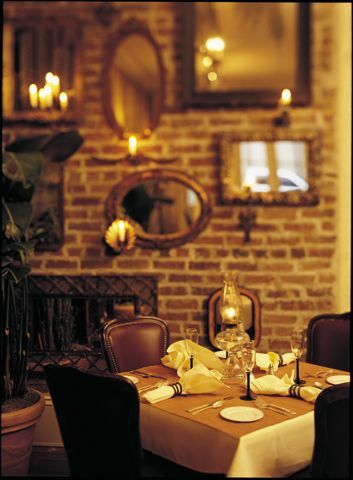 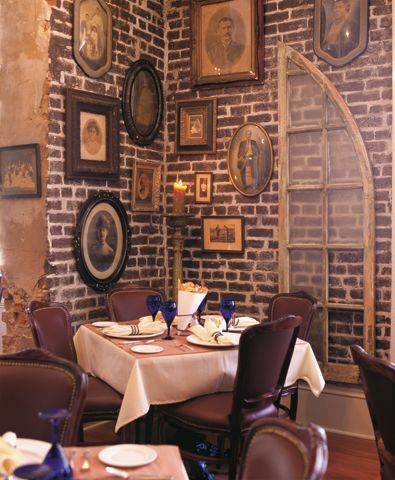 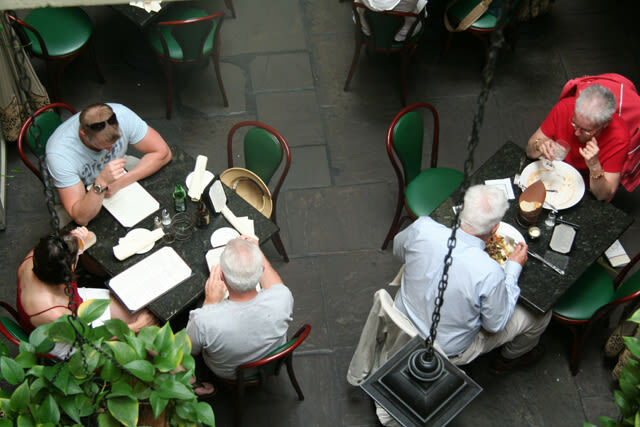 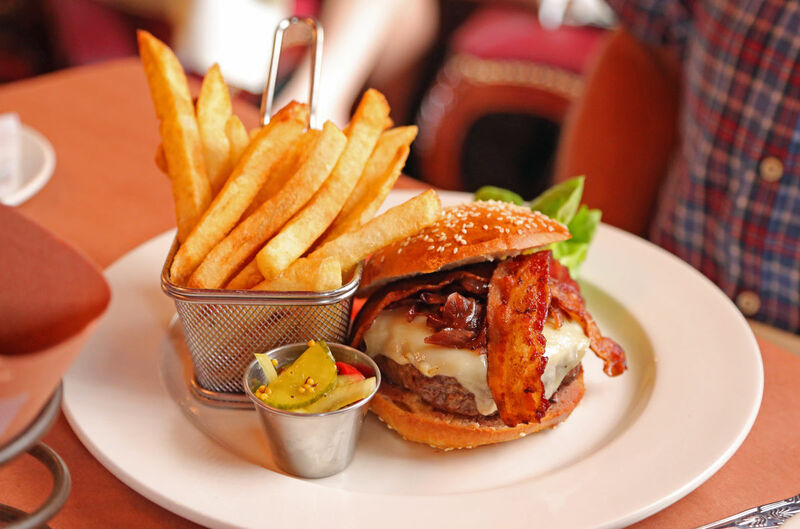 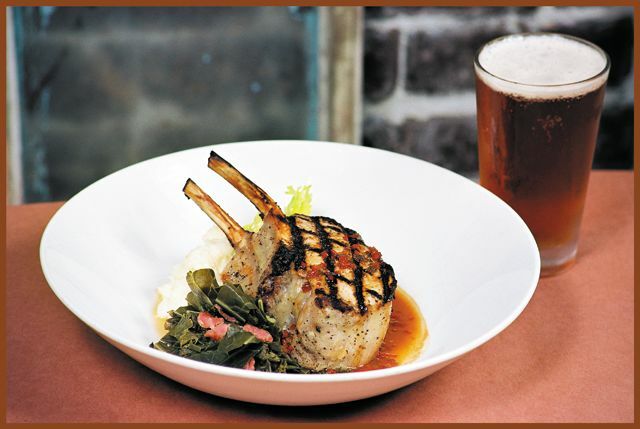 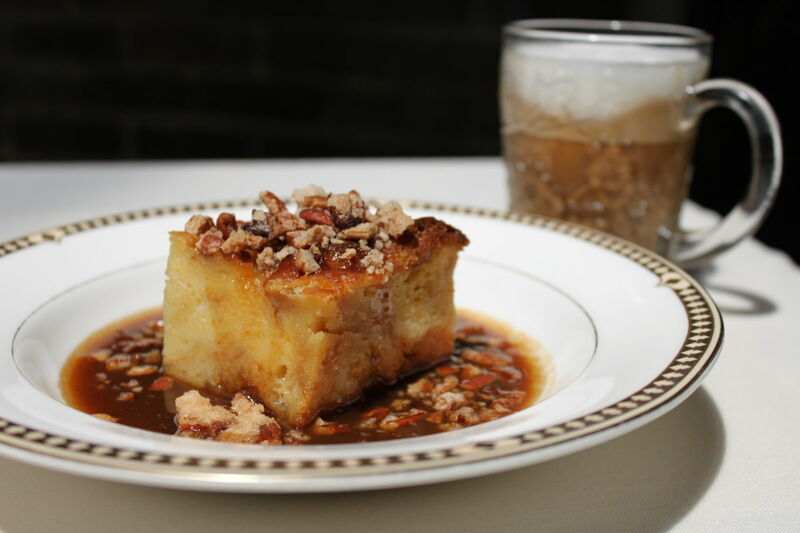 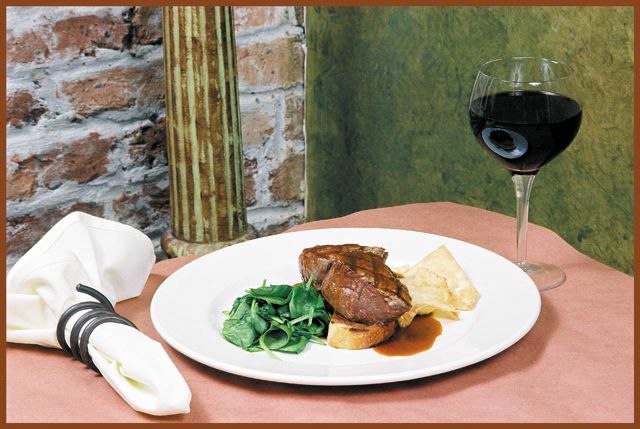 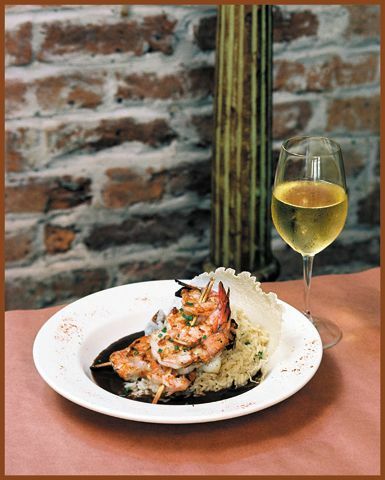 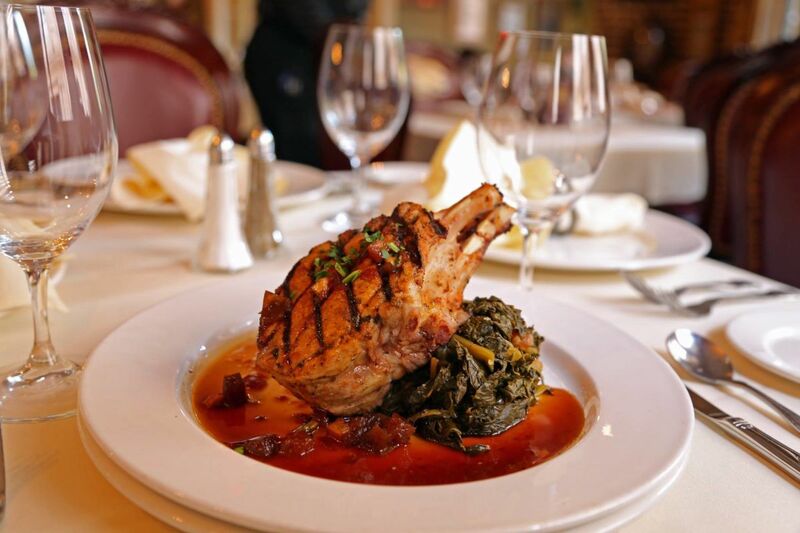 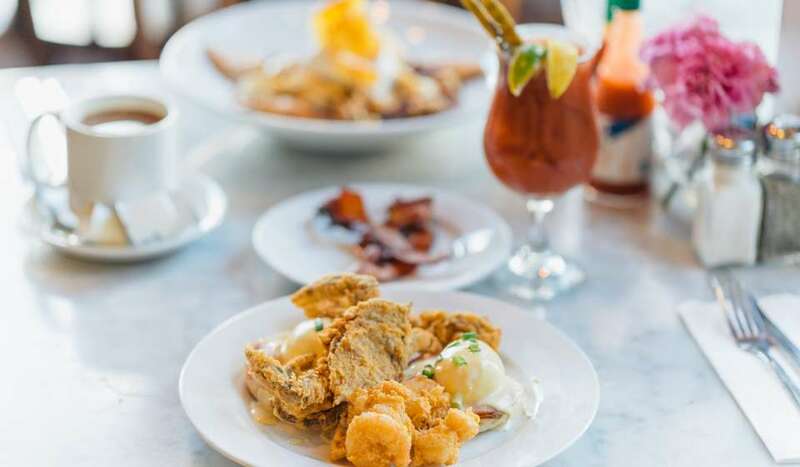 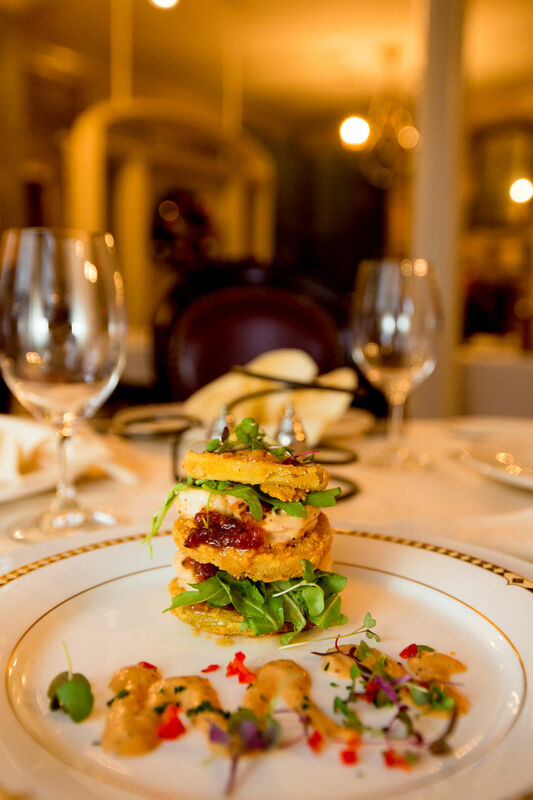 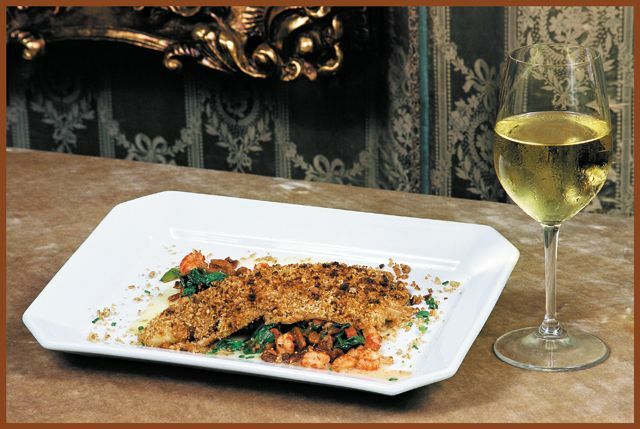 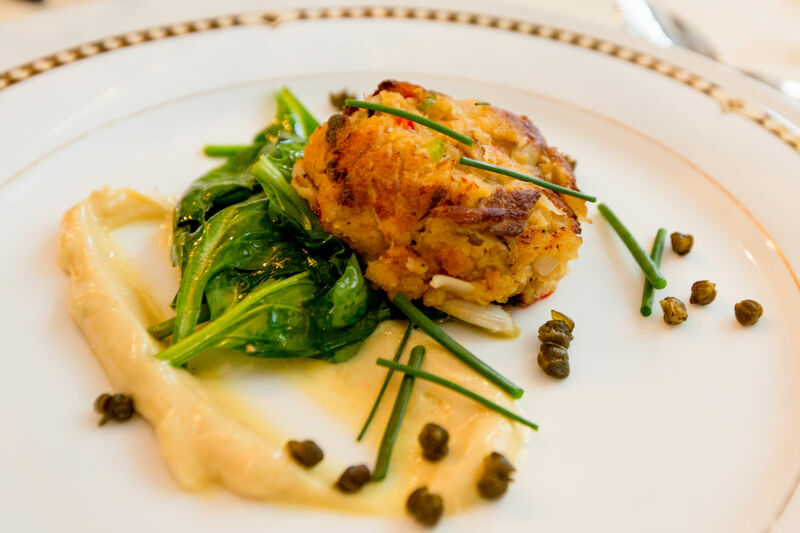 Enjoy the nationally recognized contemporary Creole Dining. 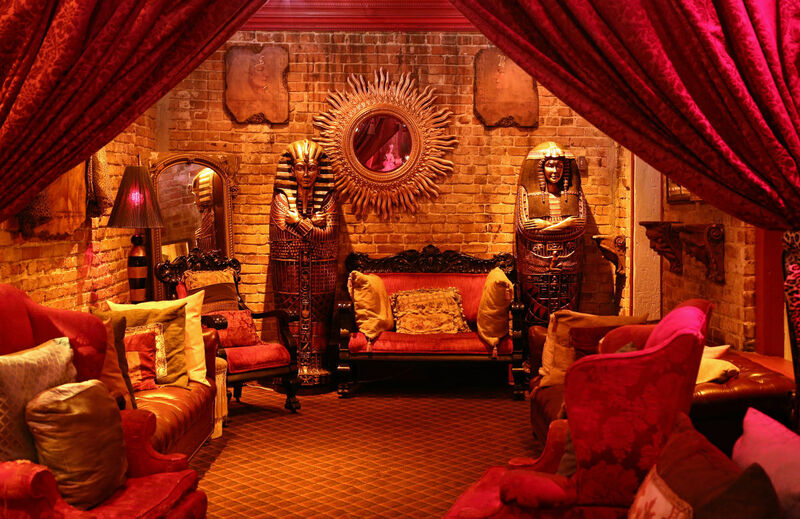 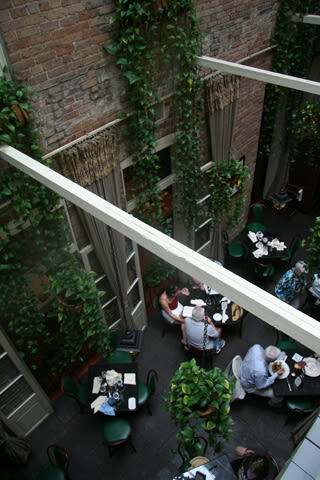 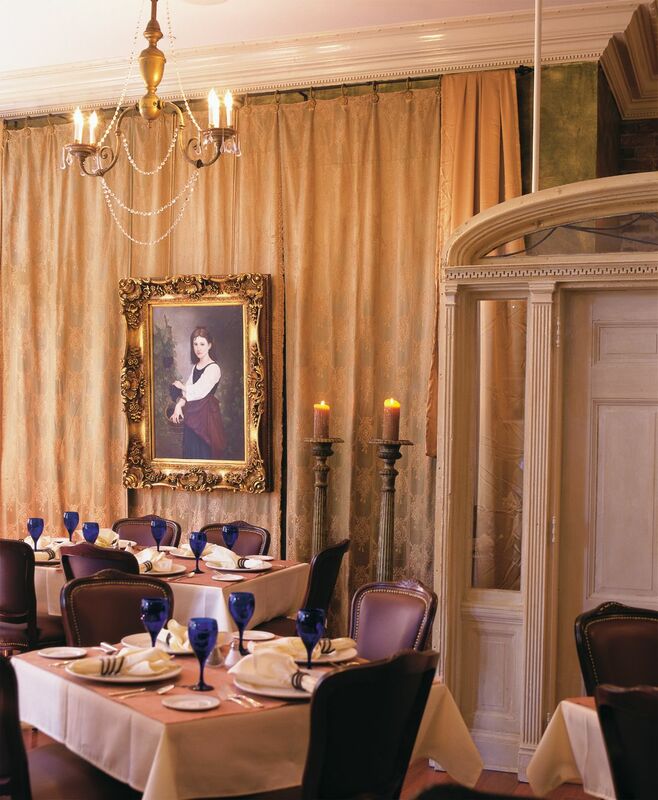 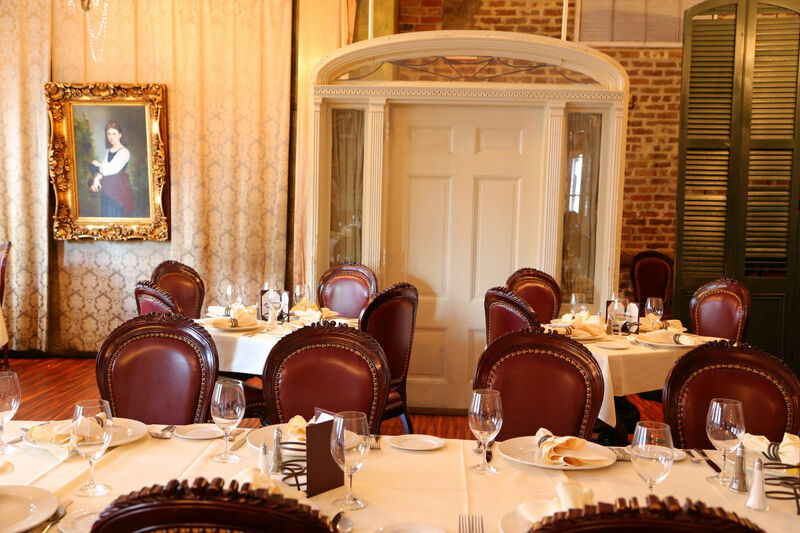 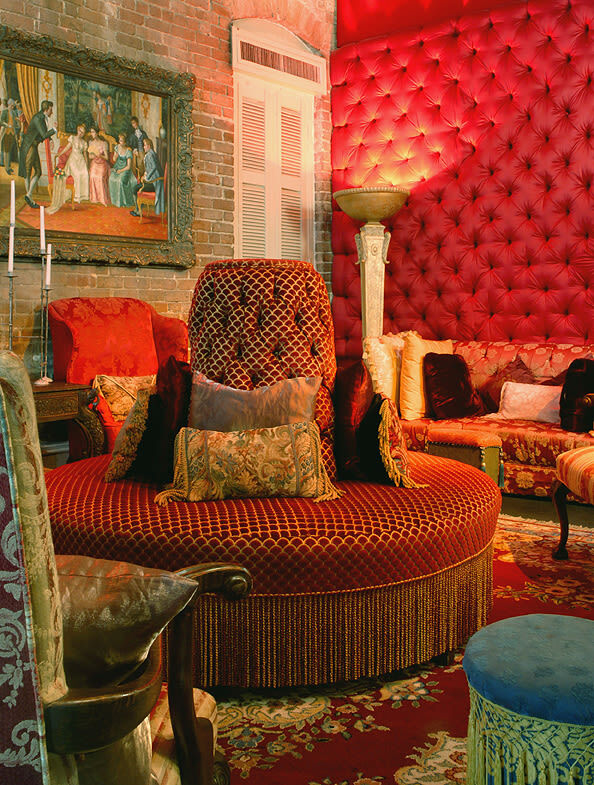 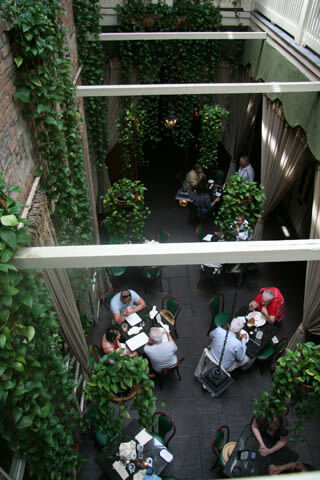 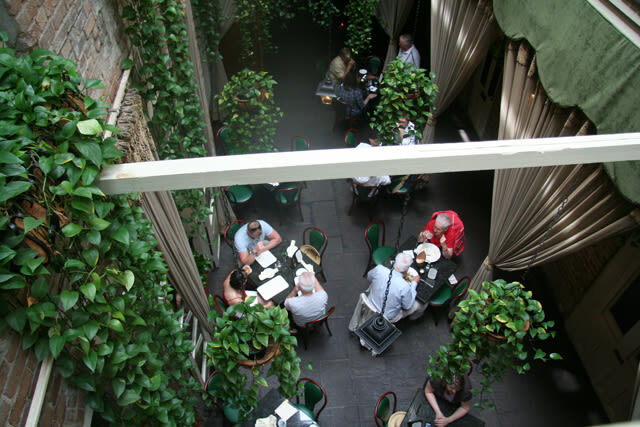 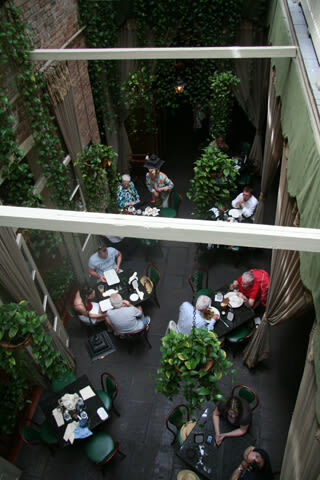 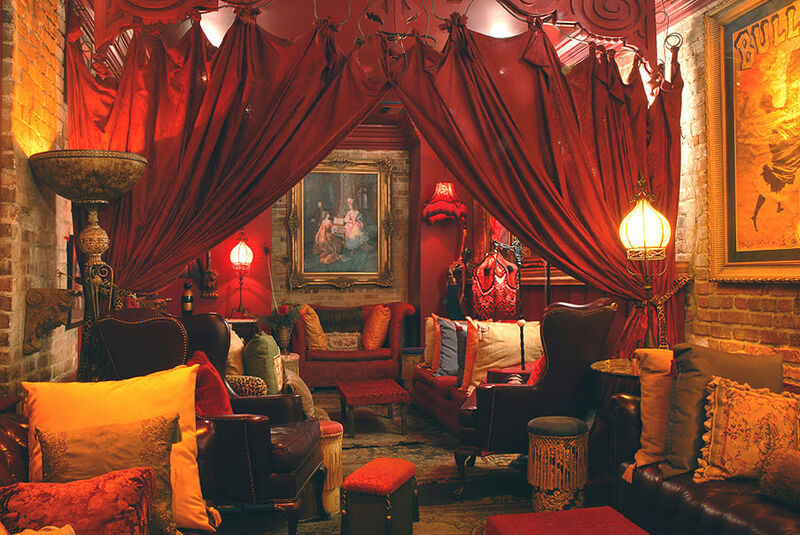 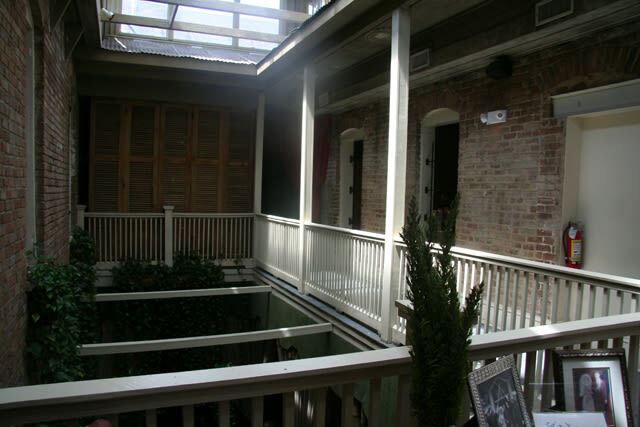 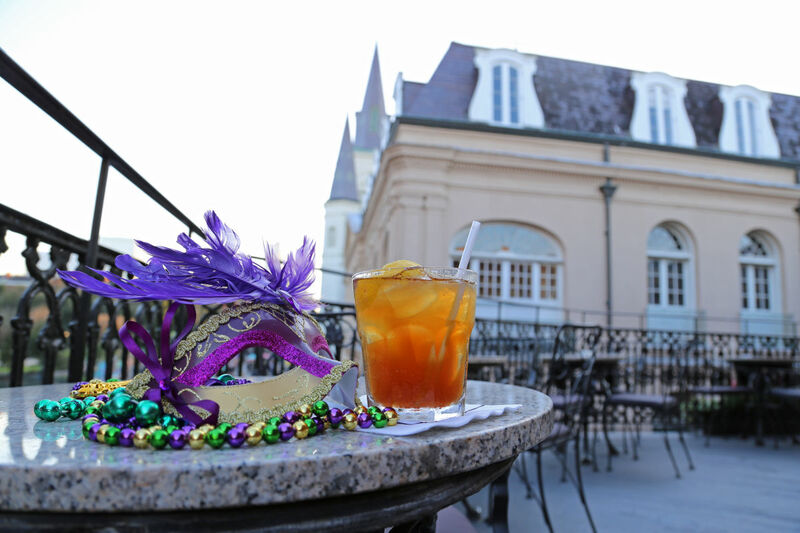 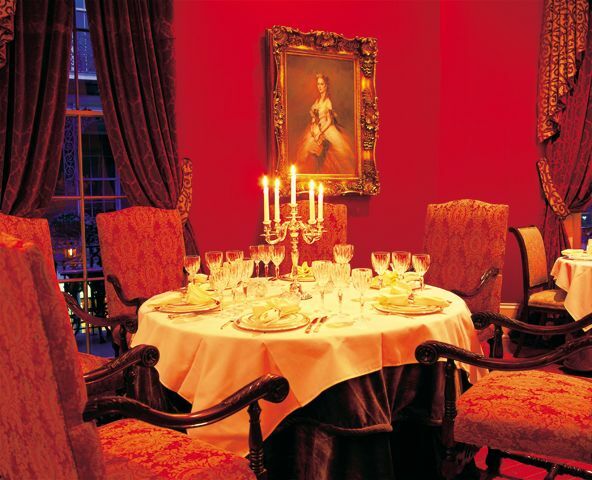 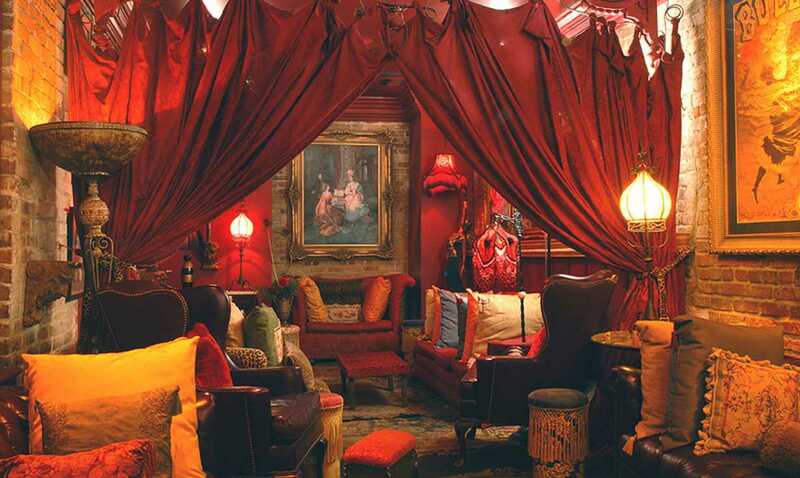 The second floor offers an elegant Séance Lounge and a balcony that overlooks historic Jackson Square.